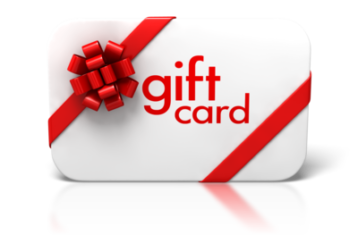 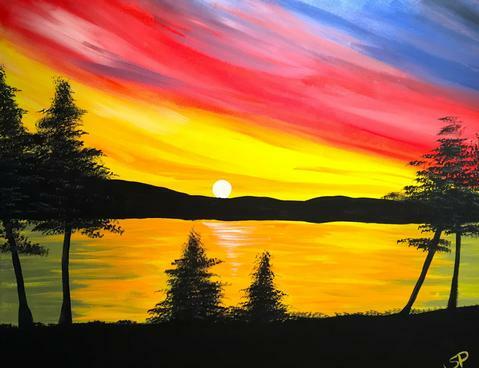 Use code: PAINT25 to save $20 instantly! 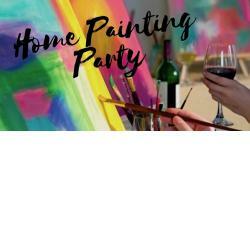 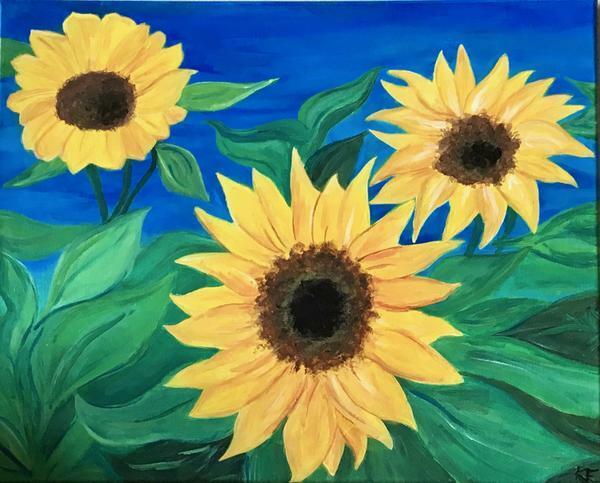 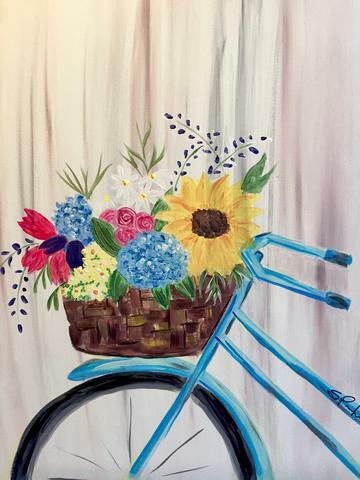 Join Paint & Cocktails at Chompin’ At The Bit in Rockwood (7-9 pm) for a paint night event – where you and your friends get to enjoy some good food, while picking up a brush! 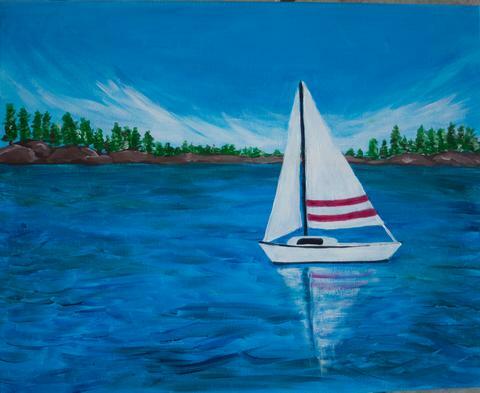 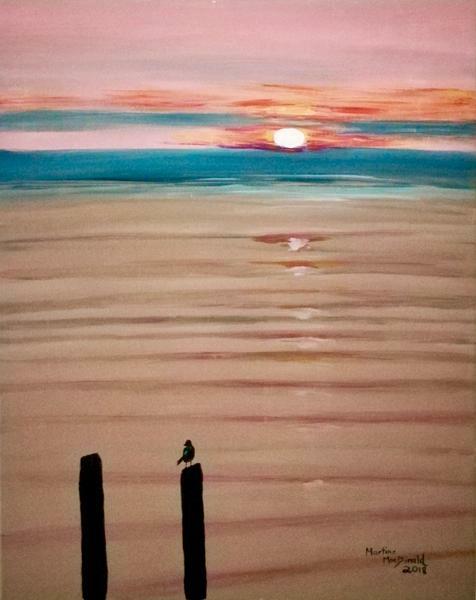 Includes one 16×20″ Canvas, brushes, apron, water based non-toxic acrylic paint and easel.